Hidden Menu Link is a simple but neccesary part of website administration. It is very useful for you in some special cases. 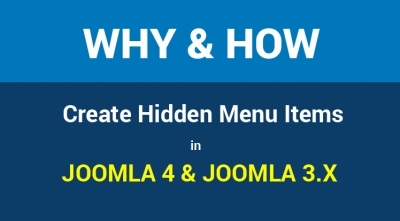 Let's find out why and how to create hidden menu items in Joomla 4 & Joomla 3.x with us. 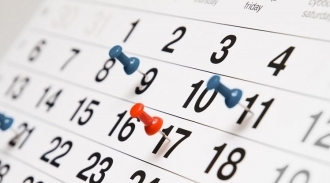 Joomla supports a convenient feature that allow you to schedule the publishing date for any Joomla article. You can easily set release time for both Content article and K2 articles in all Joomla version from Joomla 1.5 to Joomla 3.x. Now let start the tutorial! As Joomla 3.8 release with New Routing System and Joomla 4 Compatibility Layer, we've started to update our Joomla products to this latest Joomla release. However, it may takes several weeks for us to complete the update. 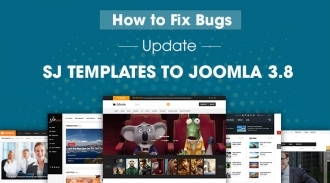 Do not let you wait too long, we would like to share you the instruction to fix SmartAddons Templates when updating to Joomla 3.8. Now you can update SJ Templates to Joomla 3.8 by yourself. As you known, PHP 7 is the fastest PHP version and updating your Joomla website to PHP 7 can make your site perform 50% faster or more. However, it may occur some errors when you update SmartAddons Joomla Templates to use PHP 7.x. 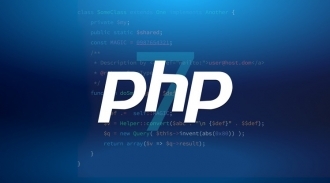 In this article, we will guide you to solve the problems with using PHP 7.x for SJ Templates before we release the updates. 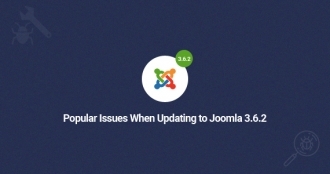 When you update your sites to latest Joomla version - Joomla 3.6.2, you may encounter some issues. Here are most popular problems we has gathered while updating. We also find out the most appropriate solutions for these problems that help you quickly fix them. 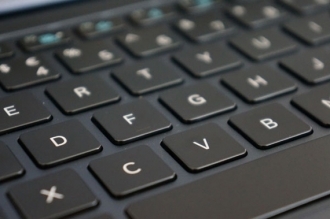 Hi everybody, to continue the topic about useful WordPress keyboard shortcuts, we will talk about how can activate them for comments moderation in this part. Sometimes, you often wonder how to see your comment in a large number of comments and make it in the safe and the quickest way, it seems to be very complex until you use keyboard shortcuts, and everything becomes simple just in some moments. As Joomla 3.6 release, we have been updating all our products to be compatible with this latest Joomla version. Besides 25+ Joomla Templates Updated for Joomla 3.6, you can update your sites to this Joomla version by your own. There are some common errors that may occur while updating. Joomla! is a well-known CMS platform that supports multi-language functionality, so Joomla 3.x configuration multilinguage site is now easier than ever. In this tutorial, we will show you a step-by-step to install an additional language on Joomla 3.x templates provided by SmartAddons. Let's start right now! 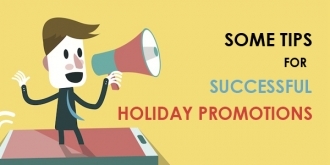 The holiday season is the most important time of year for online businesses to earn more. It's a golden opportunity that no shop owner wants to miss. Whether B2B or B2C, eCommerce or not, having some type of promotion or event can keep your company in the ring during this time. 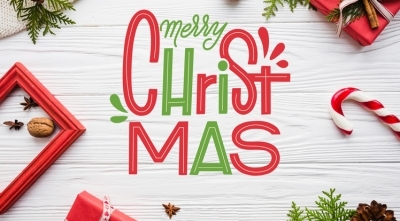 As Christmas is near, we would like to share some tips which help you to prepare your store in advance for holiday season and create a successful promotion. 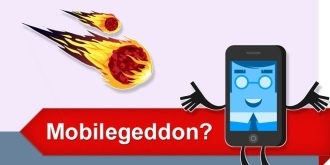 Google's 'Mobilegeddon' will crush millions sites, what should you do? On Tuesday, April 21, Google has made a major update to its mobile search algorithm (called Mobilegeddon) that will shake up the search results on mobile and crush millions of sites which has a bad look on mobile phone. If your site is not optimized for mobile devices, the visitors to your website will drop down significantly today. So how to know your site is mobile-friendly or not? If NOT, what should you do? As Joomla 3.4 has been released, it brings many advanced features to users. It is necessary to upgrade your websites to be compatible with Joomla 3.4 in order to take your websites into the best performance's conditions. However, it may return some bugs while upgrading. 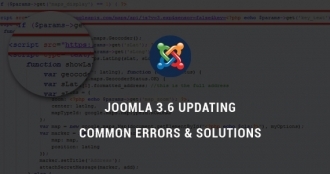 This article will help you to solve some popular errors of Joomla template 3.4 updating. Building an eCommerce website plays an important role in selling online that can help you open store 24/7 and reach a global market without spending many costs of advertising. 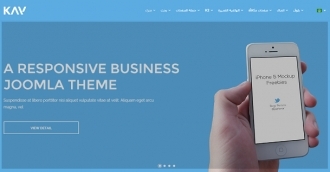 For many businesses, the quality of business website is often a measure of the quality of their business. However, building a killer eCommerce site isn't simple at all. 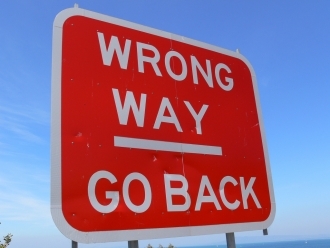 There are plenty of mistakes that online shop owners make every day. These mistakes can slow down your business, but don't worry! There are not any problems that don't have the solutions. 2014 is a year with many changes and updates from Google. 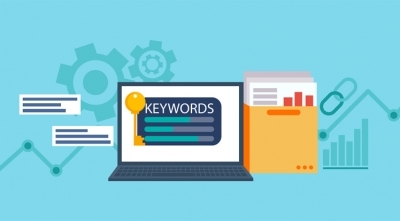 With Google's Panda, Penguin and the latest algorithm - Humming Bird, it's now more difficult to get good ranking in the search engine if you don't have an appropriate SEO strategy. Some even ask the question that whether SEO works or not. However you don't need to worry about that. You still can help your Joomla! website increase search ranking without being an SEO specialist by using some super easy SEO tips below.